We recently announced our integration with Google My Business API and we managed to provide the option to generate and embed Google reviews on your website. This time, we are announcing another feature that resulted from our initial integration with Google. 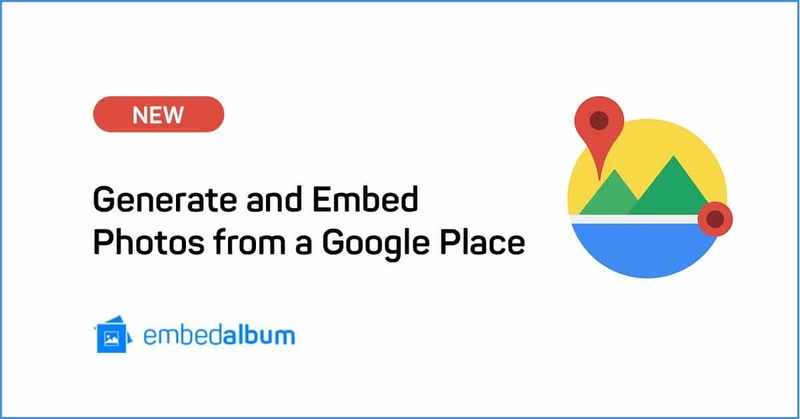 Embed and display photos from your Google Place on your website! 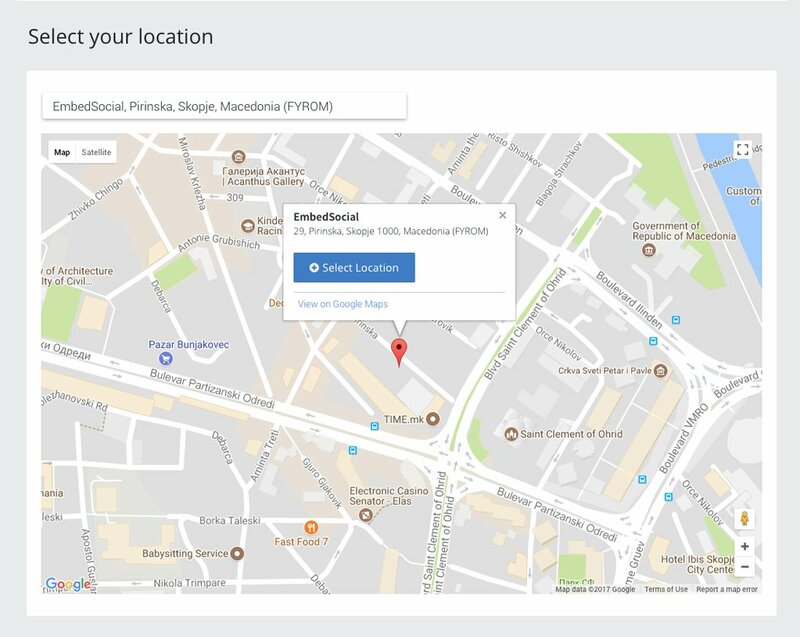 Google Places or Google My Business (the new name for the local business product by Google), offers options for businesses to pin their location on Google Maps. On the other hand, your customers or visitors have the options to post photos or write a review for your location. EmbedAlbum tool can get these photos and give you a code that you can paste in your HTML and showcase on your website. 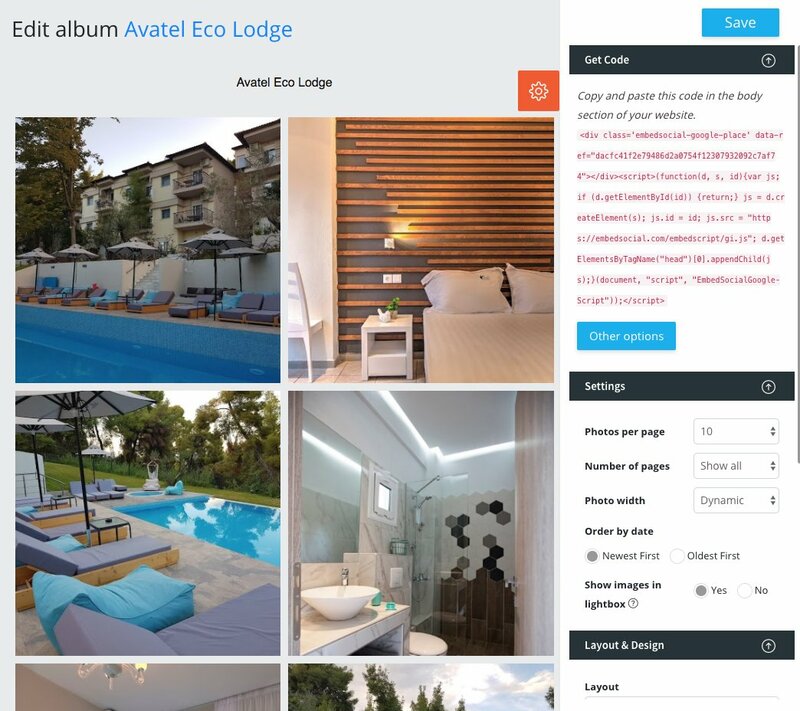 Simply you need to log in to your EmbedAlbum account and specify your business location. Once you do this, the photos posted on your Google Place will be generated. Currently, the album consists of up to 10 photos and in future, our service will include more. You can use options to customize it and make it match your website layout. If you want to start using this feature right now, sign up for a free trial and check it out! As always we urge you to send us feedback and talk with our team so we can build more features and continue to exceed your expectations.